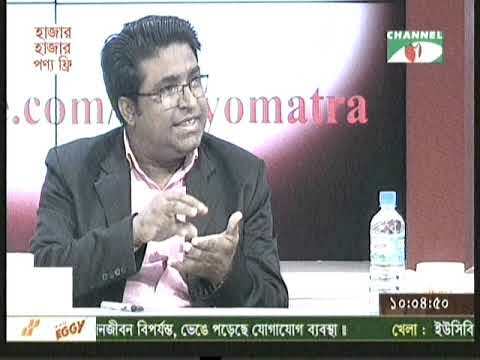 Zillur Rahman, a journalist, broadcaster and media consultant is considered to be one of the most successful television program anchors of the country. 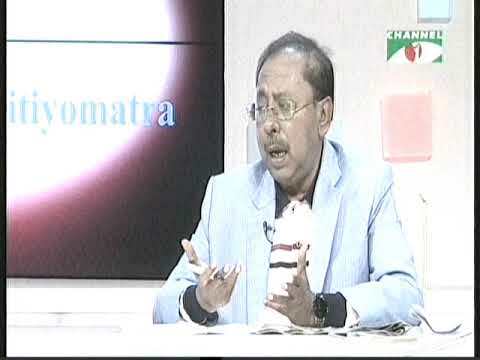 He is a definite “trend setter” in the history of television channel programs in Bangladesh.He is the founder, director and host of the widely popular daily television talk show “Tritiyo Matra” (The 3rd Dimension) for which he has produced more than 5000 episodes, over the last 15 years since July 2003. 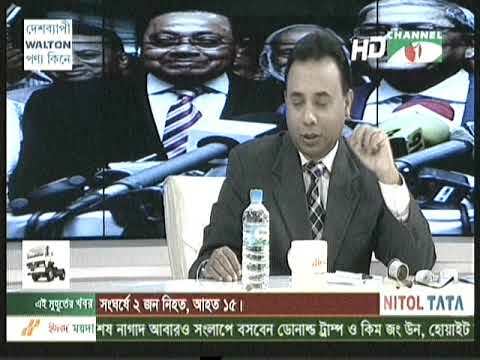 Tritiyo Matra is an award winning program by Channel i is referred to as one of the most popular talk show ever produced or broadcasted for the Bengali television program viewers or news enthusiasts, by any television channel in Bangladesh. Across the Bangladesh and around the world, 20 million viewers have made ‘Tritiyo Matra’ a part of their nightly television routine. 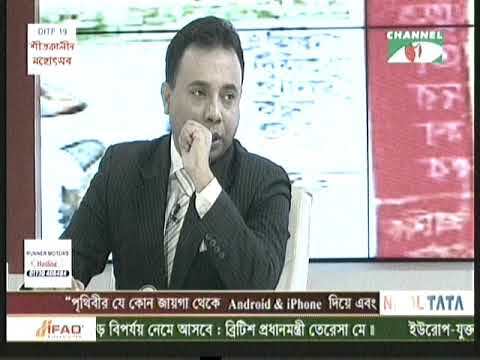 The one-hour show is broadcast two times a day and can be seen all over the world on Channel i and is being telecasted all 365 days a year for the last 12 years and till date, everyday at 1:00 AM & 9:45 AM (BST) on Channel i, Bangladesh. 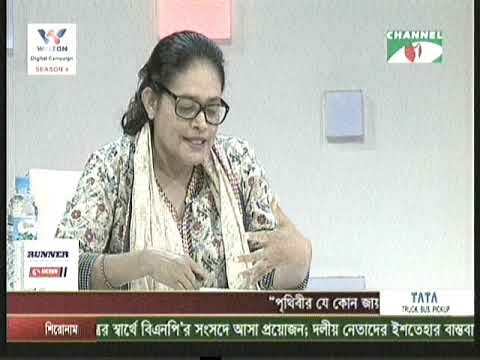 Zillur is stated as a rigorous and skillful interviewer of the country. He interviewed most of the politicians, civil military bureaucrats, business leaders, civil society leaders and showbiz & sports stars including current & former presidents, prime ministers, ministers and member of the parliaments.He is a frequent moderator of major conferences, seminars and forums across the country and hosting different type of talk shows in Television and Radio Channels. He also lead a media consultancy firm named CCN.Zillur won several awards in home and abroad for his excellence in moderating the talk show. He was educated at Nawabpur Government High School, in Dhaka. He holds a BSS Honors degree in Government and Politics from Jahangirnagar University, and speaks both Bengali and English. He has also a Post Graduated Degree from University of Jhahangirnagar, Dhaka, Bangladesh. Zillur Rahman began his journalism career at Weekly Bichinta in 1986 when he was a student, moving to the Weekly Khaborer Kagoj as Executive Editor in 1987. 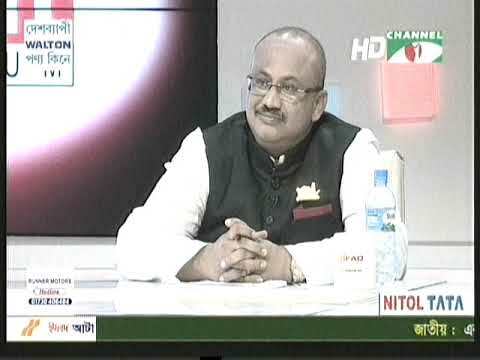 He became Assistant Editor of Ajker Kagoj's (a national Bengali daily) in 1991, and then for Bhorer Kagoj (a bengali daily newspaper) from 1992. He has worked for the Weekly Kagoj, Weekly Shomoy, Weekly Laboni, Weekly Bichitra and has contributed to the Daily Ittefaq (a leading newspaper in Bangladesh). Zillur is the author of two non-fiction books. They include: Ek Bartho Avvuthaner Nayok Bolsen (Hero of a Failed Insurrection Speaks). A collection of essays on politics. And Chenamukh Chenamot (Faces and Thoughts Encountered), a collection of essays on national and international politics. He also edited two other books titled: Samorik Shasonottor Besamorik Sarkarer Samashya (The Crisis of a Civilian Government after Military Rule), a collection of essays on military and politics. And Gonoabvuthyan ’90 (Mass Upsurge 1990), Collection of articles on the mass upsurge in Bangladesh in 1990. Dhaka: Kagoj Publications, February 1991. (Co-editor: Ali Riaz). Zillur Rahman participated in a three weeks long program in USA titled ‘International Visitors Leadership Program’ on ‘Role of Media in USA’, July – August 2007 organized by USA State Department. He also Participated the Second Asian Forum on Global Governance in New Delhi & Agra organized by the Observer Research Foundation, India and the ZEIT – Stiftung Ebelin und Gred Bucerius, Germany, 14th October 2012 to 23rd. Zillur Rahman was born in Dhaka to a Bangladeshi (Shariatpur District) A K M Khalilur Rahman, a lawyer and his wife Shamim Parvin, house wife, who is from Narayanganj District, Bangladesh. Zillur's father died at 79 of heart disease and he is living with his mother. Zillur married to Fahmida Haq who gave birth to his son Ajmain Zahin in 2005, daughter Najah Zayaan in 2008 and daughter Niija Zain in 2010. His beloved daughter Najah Zayaan passes away at the age of 4 months and 6 days in 2008. His siblings are: Kamrun Naher (sister, a college teacher in Psychology died in 2015), Arifur Rahman (brother, a college teacher in English) and Aminur Rahman (brother, a banker) and a brother passes away at the age of nine year & six month in 1979. Zillur has visited different countries in Asia, Europe, Africa and America.